No issues at this time. Everything seems to be working fine now, thanks 23 red. Your logs look clean We need to remove the tools we used, this is so in the event you are infected again fresh tools will be used as they are frequently updated. 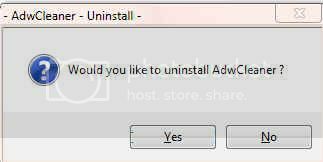 Please right click on on your Desktop, choose Run as Administrator, accept UAC prompts. • Let the program run unhindered. • Click ok to open the fixlog, then close it. • Note: I do not need to review the log produced. • Now close all other programs apart from OTL as this step will require a reboot. • On the OTL main screen, press the button. • Say Yes to the prompt and then allow the program to reboot your computer. Right click and select Delete to remove SecurityCheck.exe. 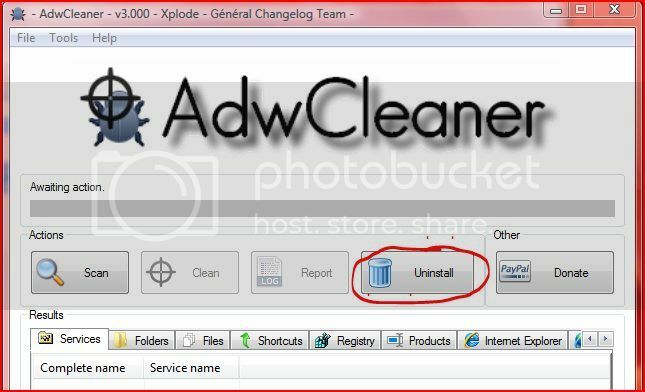 Right click and select Delete to remove JunkwareRemovalTool. You may also delete all logs copied for posting on your Desktop. Your Antivirus and Firewall are set. You have Malwarebytes on your computer ~ Use it often it's a great tool to have. Update and run weekly to help keep your system clean!